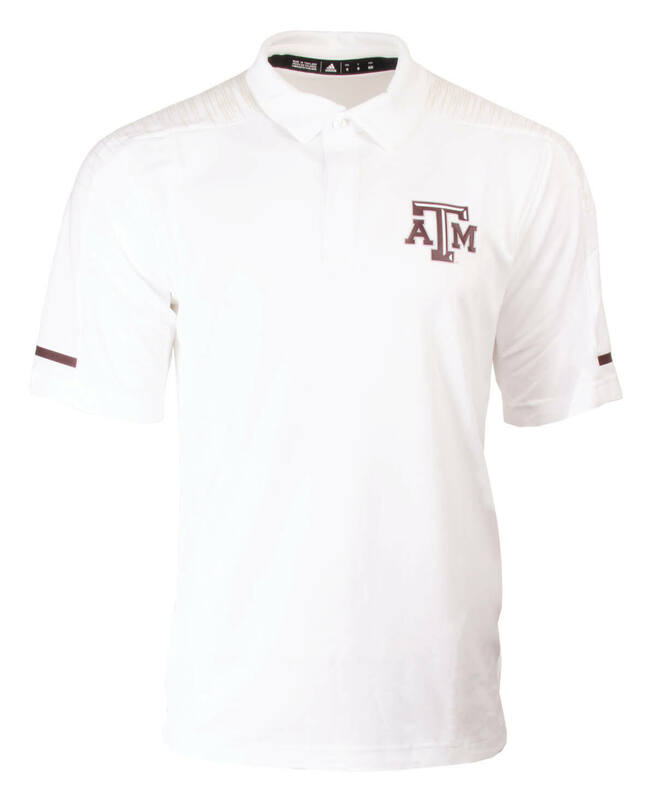 Show off your Fightin' Texas Aggie spirit with this new 2018 Adidas sideline polo! 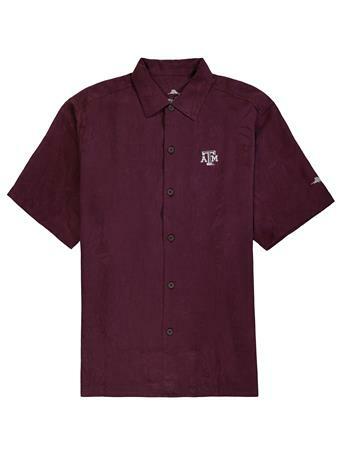 Made of breathable, moisture-wicking fabric, it features edge-stitched seams for durability. 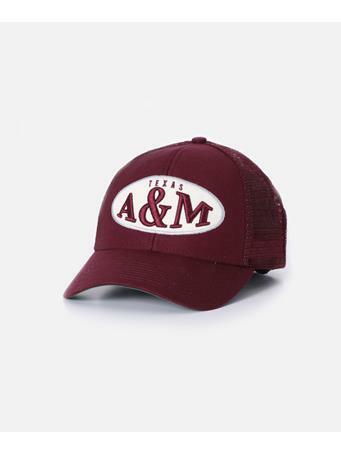 Soft fabric offers ultimate comfort for you as you tackle any tailgate!